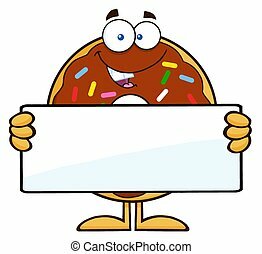 Donut showing a blank sign. 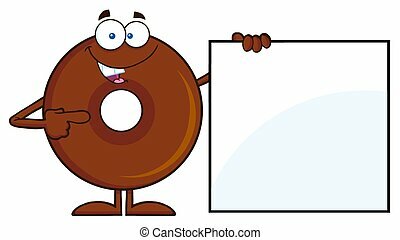 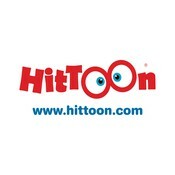 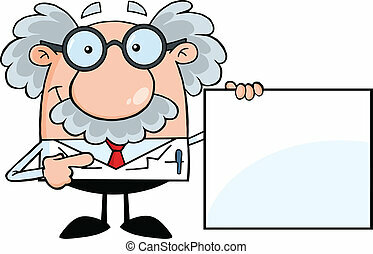 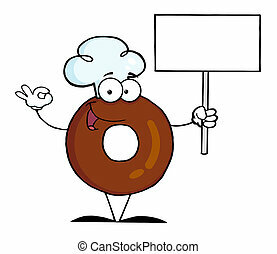 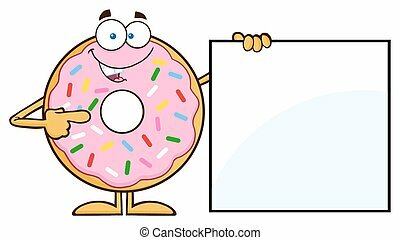 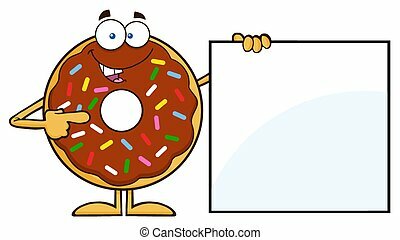 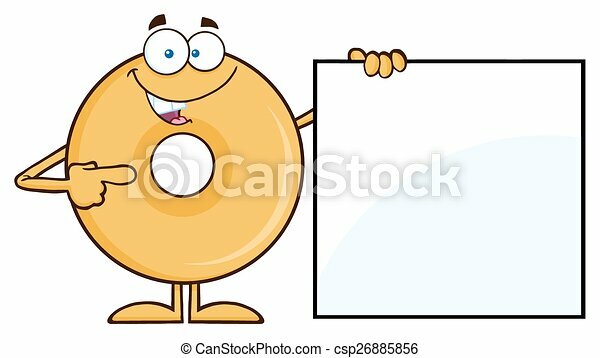 Donut cartoon character showing a blank sign. 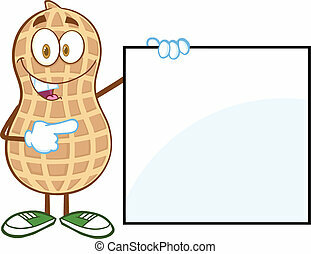 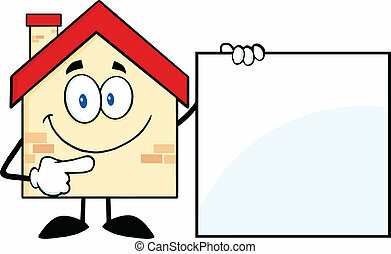 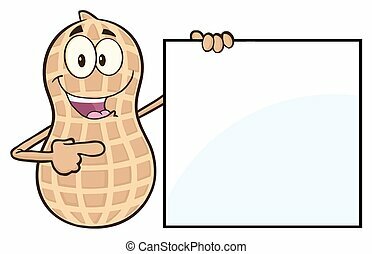 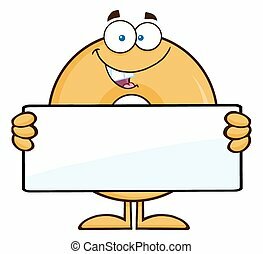 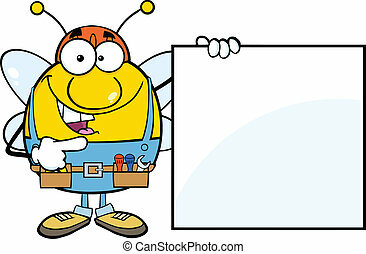 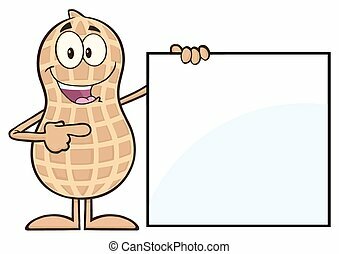 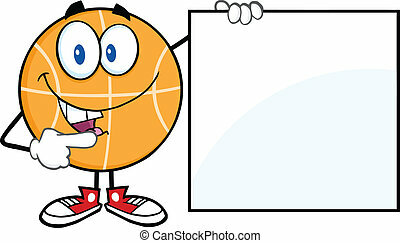 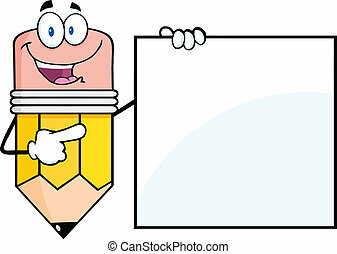 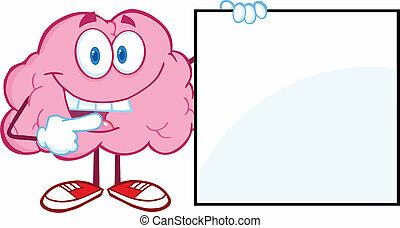 Funny Peanut Cartoon Mascot Character Showing A Blank Sign.